Just because you like to throw down on the pavement, doesn't mean one must sacrifice style while doing so. 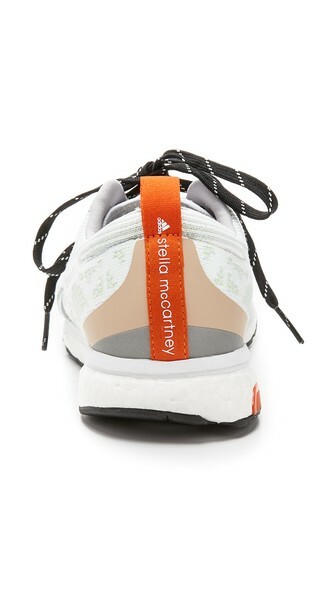 This is why we love the styled minded Adizero Adios trainer by adidas X Stella McCartney. Order these, and get your run on.